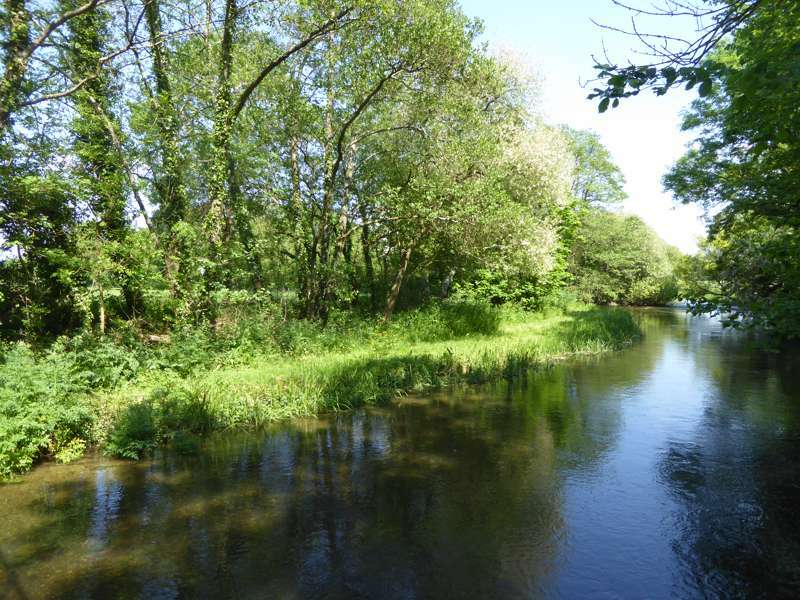 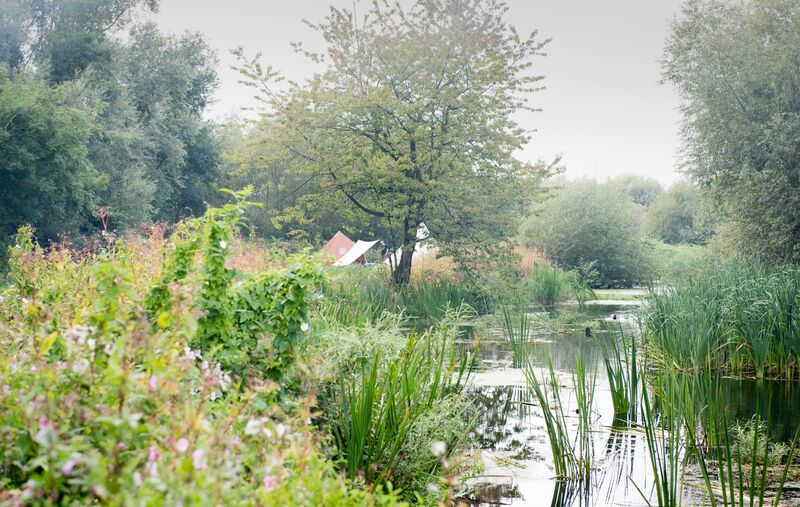 Whether it's wild swimming, canoe paddling or simply kicking back on the river bank and lighting a campfire, you can't beat camping beside a river. 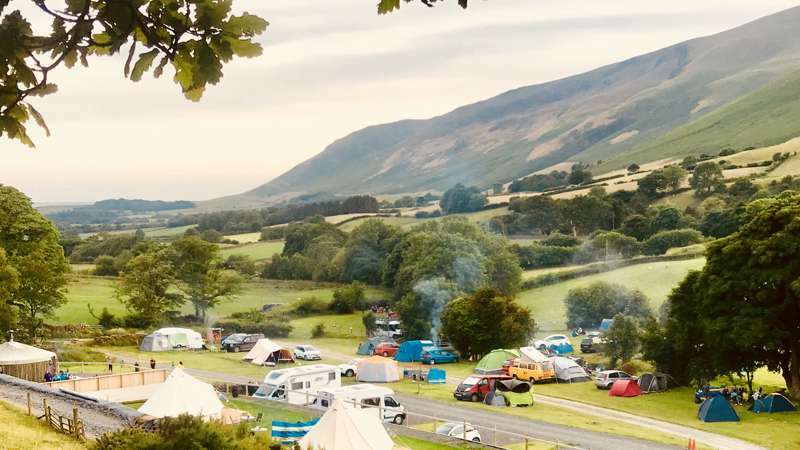 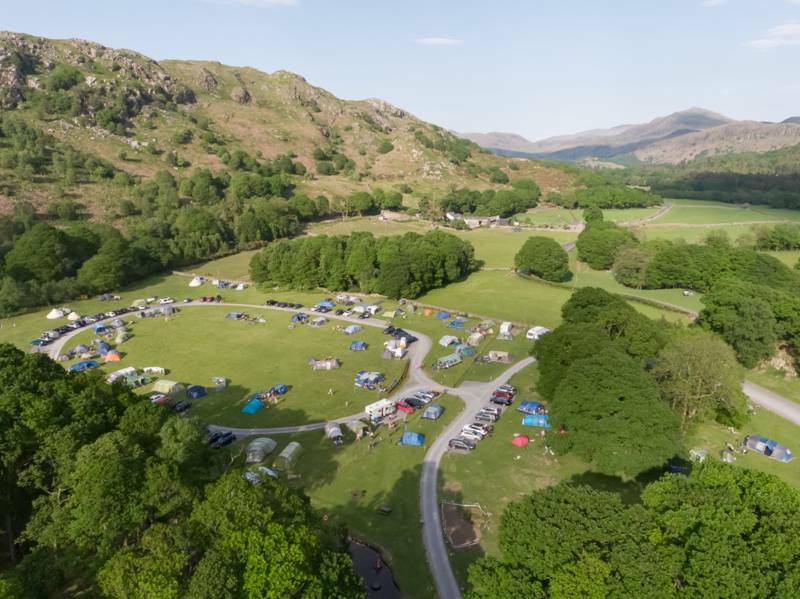 Jump right in and discover our carefully chosen selection of the very best riverside campsites in England and book your next adventure today. 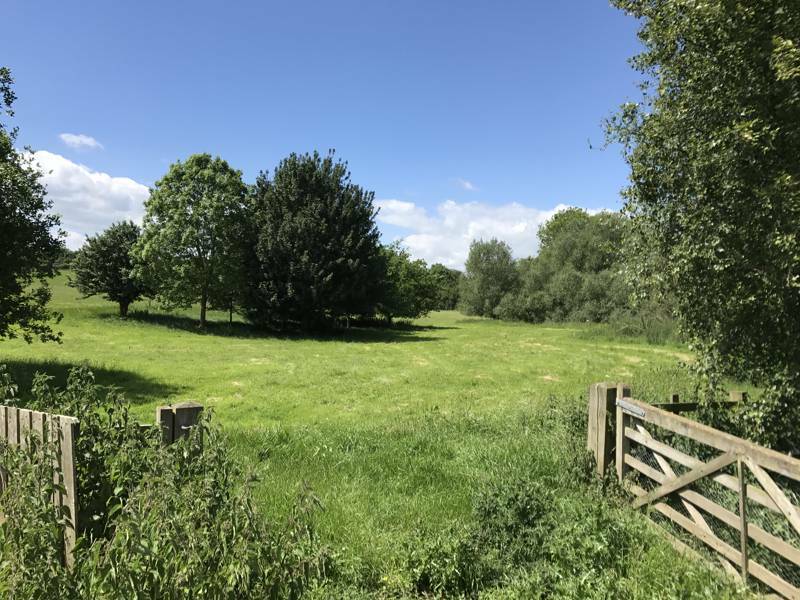 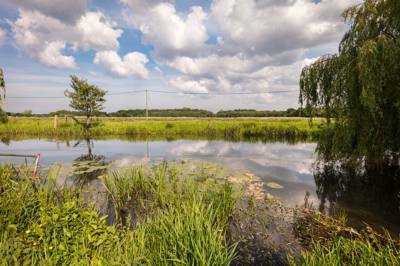 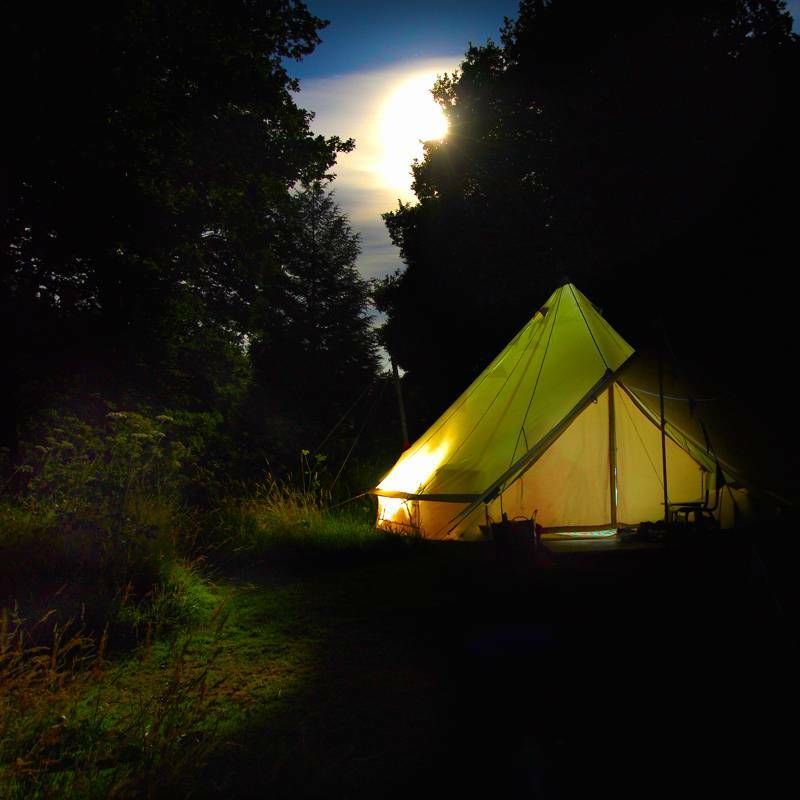 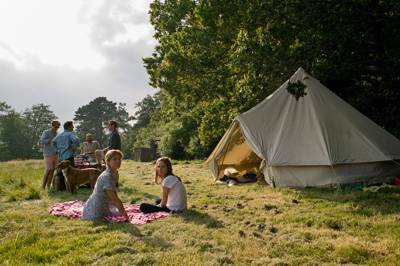 at Riverside Campsites in England, From canoeing in the Norfolk Broads to wild swimming in the rivers of the Lake District, discover the best riverside camping in England with this hand-picked collection of sensational riverside campsites, all chosen by the expert travel writers from Cool Camping.